This story is quite sad, but similar to many families in Europe. 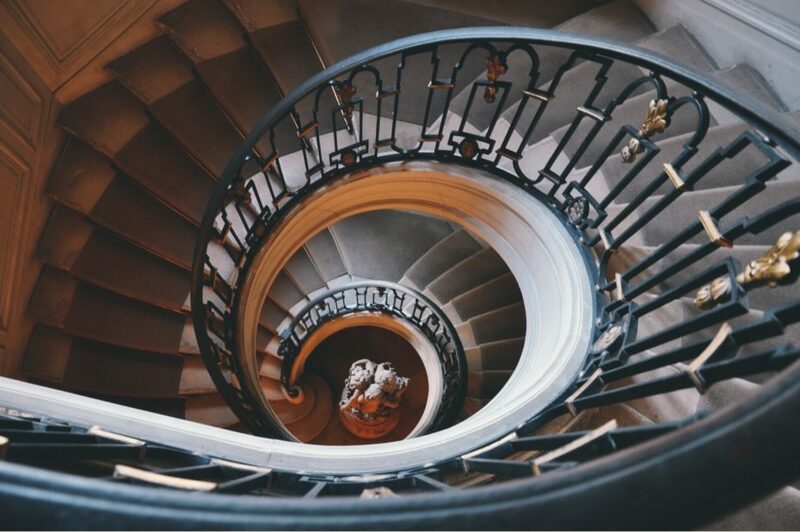 Museums are usually a feast for the eyes, but rarely are they a treat for the heart. 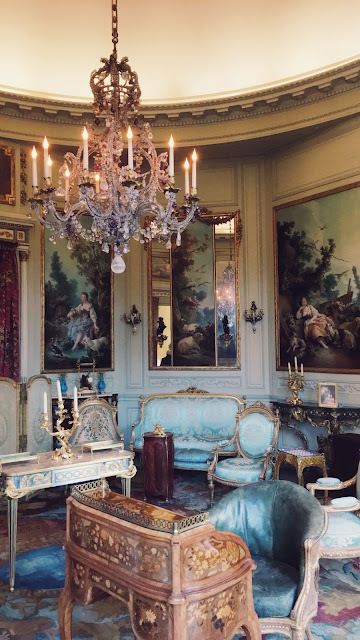 Cozied up beside Paris’ Parc Monceau you’ll find just that: the opulent Musée Nissim de Camondo, a perfectly preserved mansion from 1911 that belonged to the affluent Camondo family. 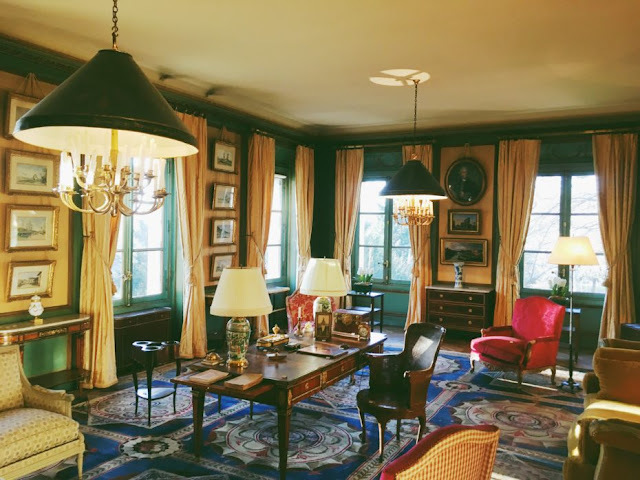 As stunning as the interiors and antiques are, it’s the heartbreaking story of the family that stays with you long after you’ve left their time capsule home. The Camondo family came from a long line of Sephardic Jews that had fled the Iberian Peninsula in the Spanish Inquisition, finding refuge in the Ottoman Empire, and ultimately founding one of its largest banks. They helped modernise Istanbul with state-of-the-art urban development plans, and the creation of a new school. 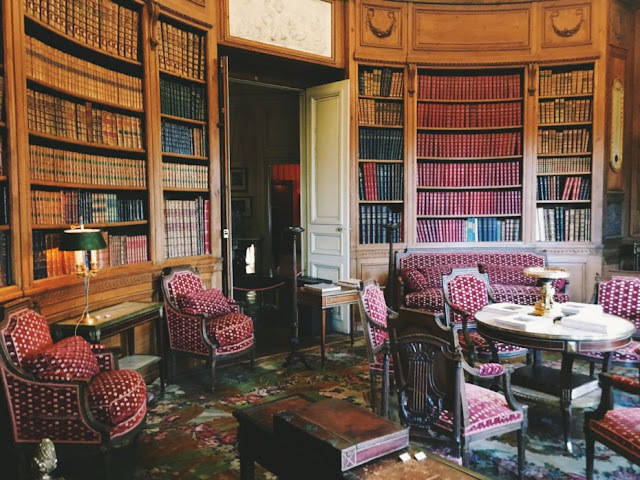 Fast forward to the mid 1800s, when Moïse or “Moses” Camondo is at his peak as one of the greatest bankers and philanthropists of the era. He comes to Paris’ swanky 8th arrondissement to set up house where many other affluent Jewish families live. By the end of the Second Empire, the house at 63 rue Monceau became the hub for many members of the family, notably Moïse’s beloved children Nissim and Béatrice. 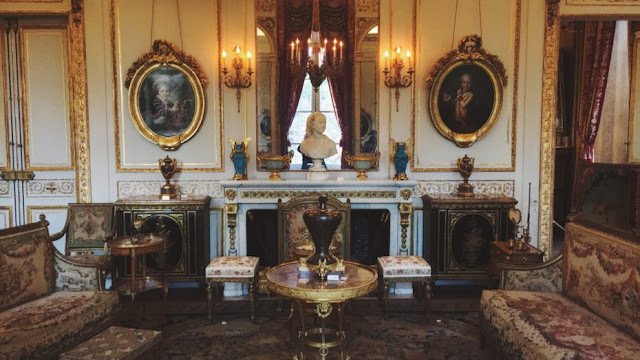 The interiors were loosely modeled after Marie Antoinette’s Petit Trianon, and with over 20 rooms and three floors to fill with antiques, the Camondo’s wasted no time in furnishing their personal palace. 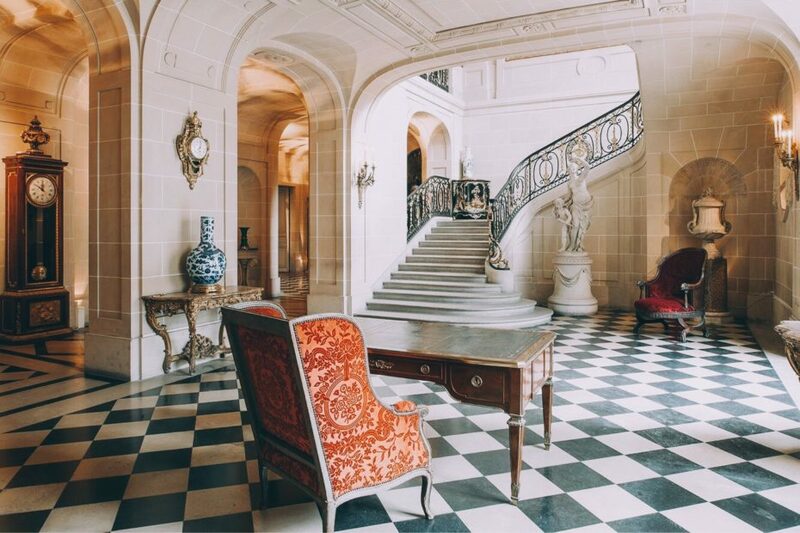 The Camondo family’s taste in art and antiques was so fine tuned, that they actually ended up donating many of their works to the Louvre in their lifetime. The house became the crown jewel of the rue Monceau, and the perfect setting for the Camondos to entertain some of the world’s most important business men and intellectuals. 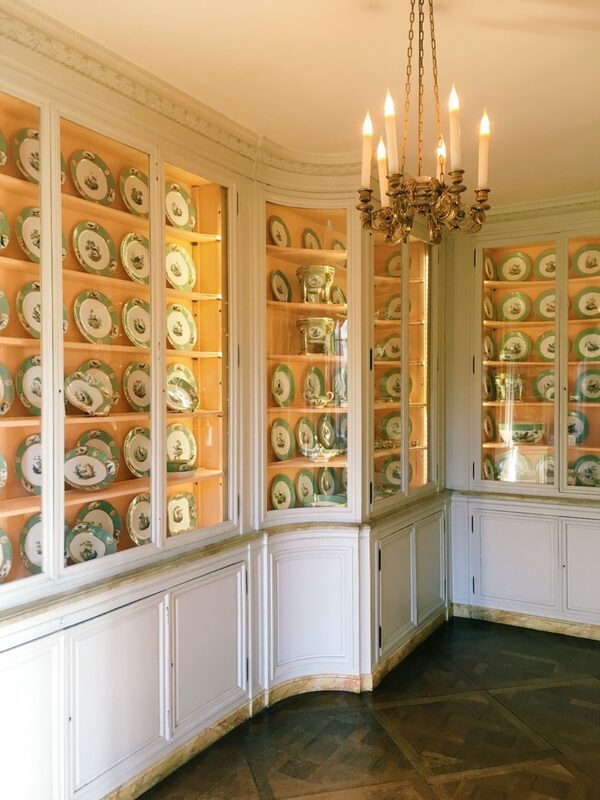 As a prominent Jewish family, the dining room became the heart of the household. It was where the Camondos broke bread with their closest friends and family, and where they gathered for Shabat every Friday. 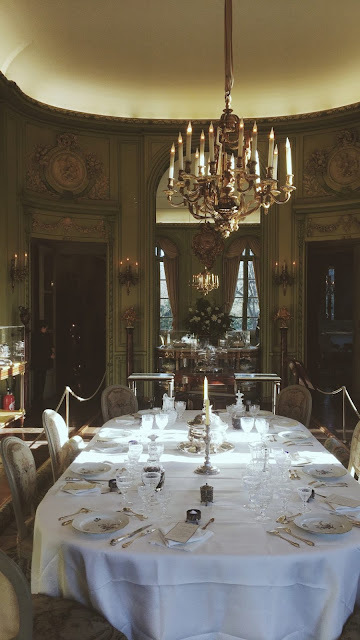 There was even a silver dinner service that had originally been commissioned by Catherine II of Russia. The table remains set to this day, with not a knife or fork out of place. The estate continued to flourish, with the good times ever rolling and the antiques ever-changing. But then the war came. And as you wander from floor to floor, you’ll notice an abundance of photos of the dashing Nassim dotted on the walls, which brings us to the family’s heartbreaking turn of events. Prior to the outbreak of WWI, Nissim was expected to take over to fill his father’s business shoes as his only son. But at the on-set of the war, he decided to serve in the army to defend France. 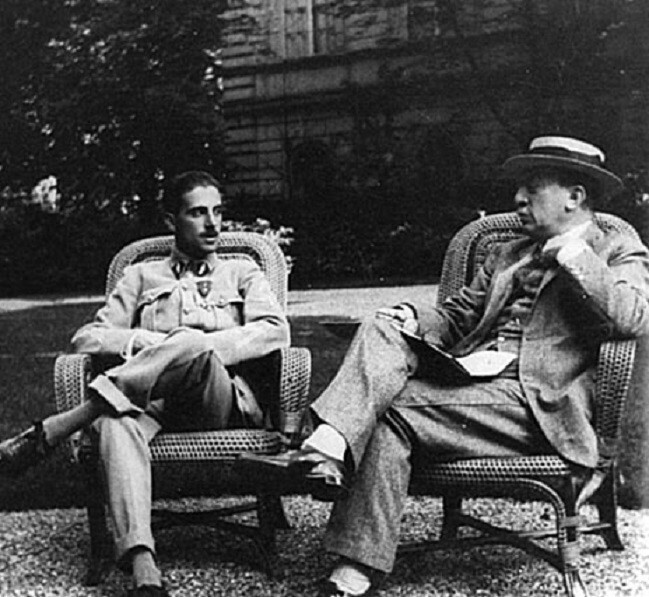 He became a decorated pilot, fighting at both Verdun and in the battle of the Somme. 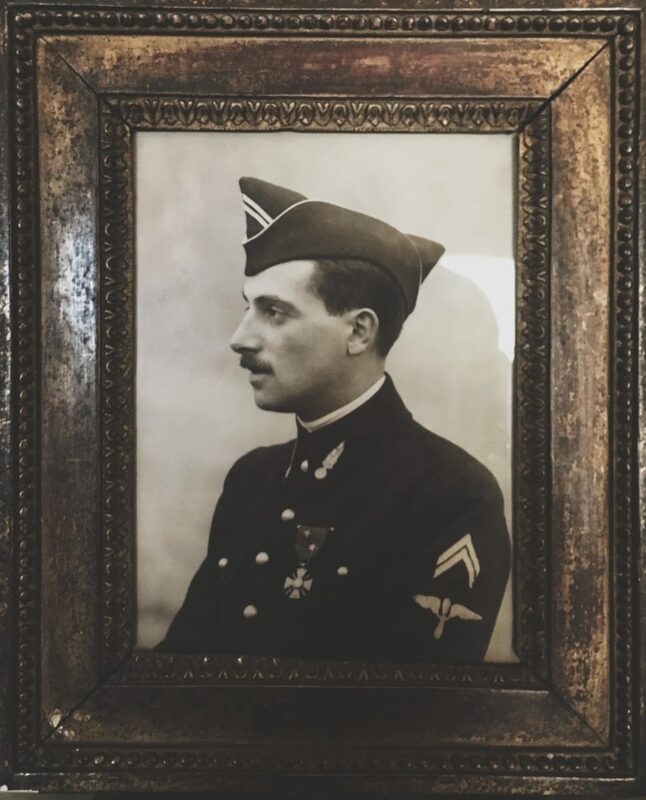 Finally, in 1917, he was shot down mid-air, and his death shook the family to its core. 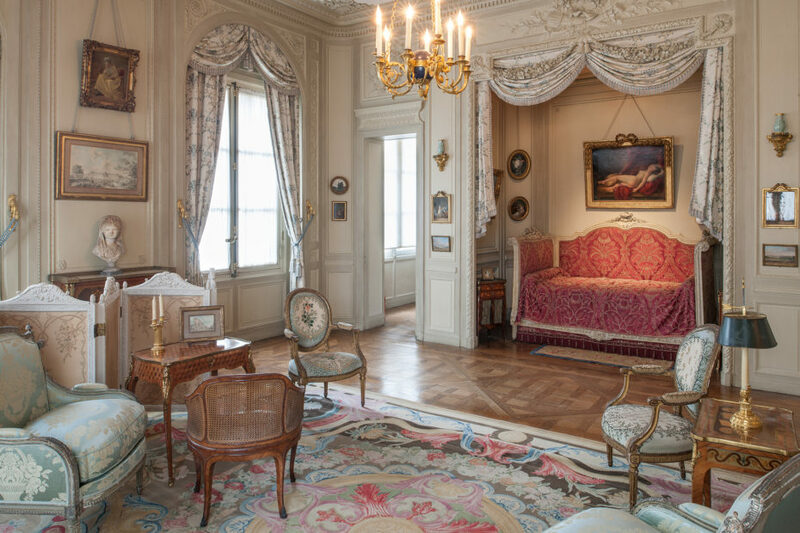 The once lively Camondo household became quiet, and his father retreated from Paris’ social scene. 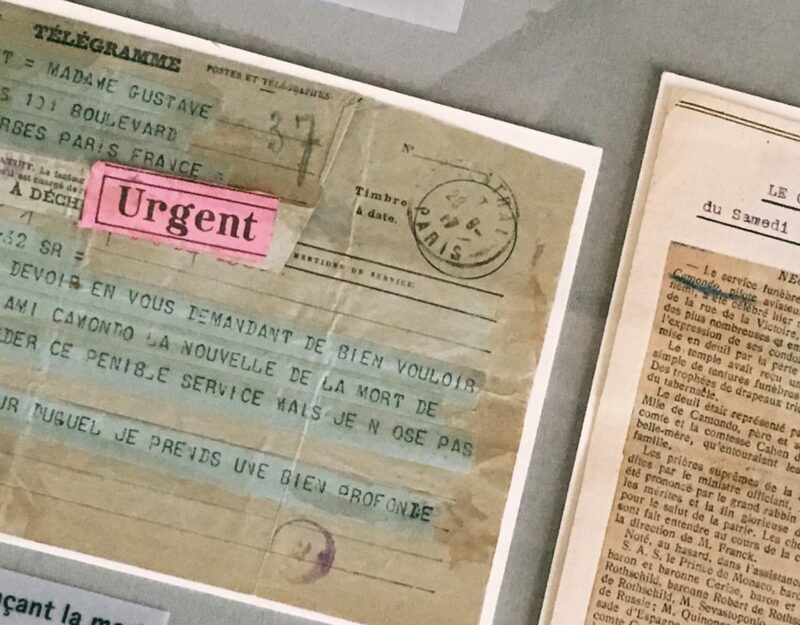 Upon his own death in 1935, Moïse bequeathed the estate to the city of Paris to serve as a museum in his son’s honour, but under one condition: that the objects from their old life together remain precisely where he had left them. 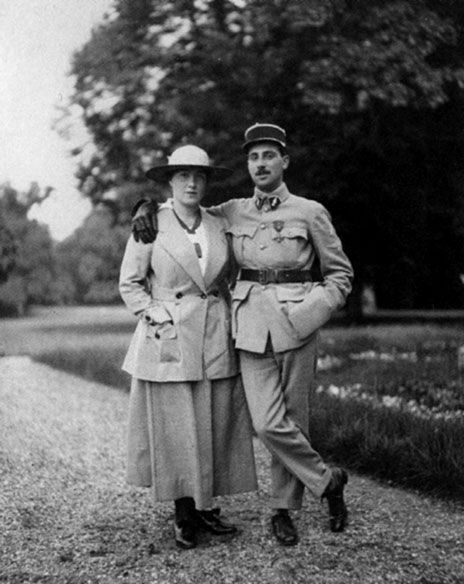 Béatrice became the last bearer of the prestigious Camondo name, but married and converted to Catholicism during the German occupation to protect herself. Despite her efforts, she and her family were abducted during the SS roundups, and died in Auschwitz in 1945. 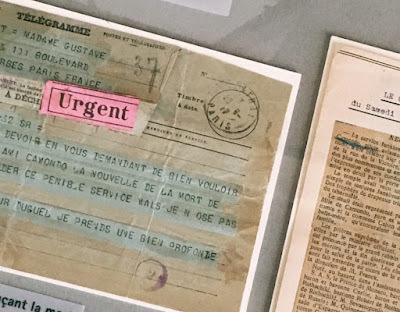 “Over the years, the priceless splendour of the collection has increased,” explained a museum representative, “This place is pervaded by Nissim’s memory. 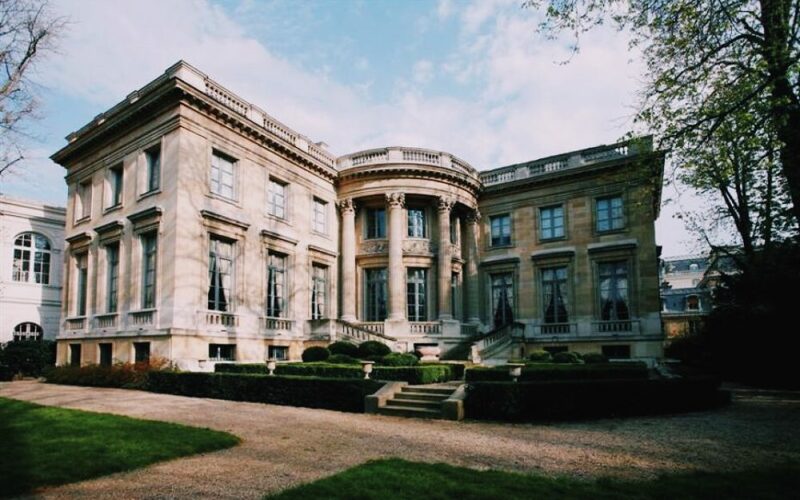 By creating the “Nissim de Camondo museum” and devoting his mansion and collection to the memory of his son, Moïse found a way of resisting oblivion." 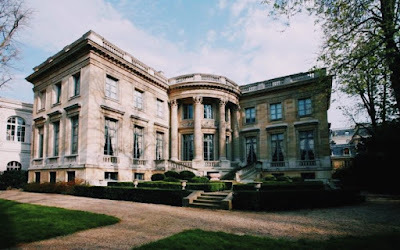 That’s why, in a city where breathtaking museums are a dime a dozen, Musée Nissim de Camondo, stands out from the pack. Walking its halls reminds you that this was once a home, and one steeped in stories of love, beauty, war, and tragedy. 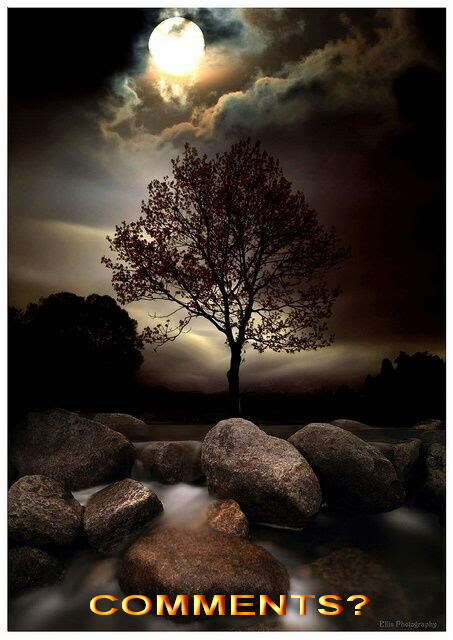 Stories, in other words, that are worth retelling. Clancy's comment: Extraordinary mansion but a sad story, and not uncommon for many families who fell into the hands of the Nazis.